Earlier this month, Soren and I took a little trip. We flew to Seattle, rented a car, and drove to San Francisco. It was mostly new territory for me. 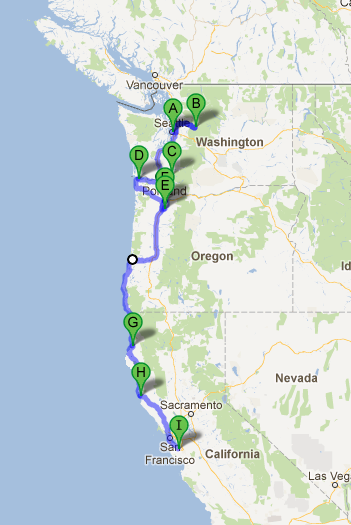 Aside from a high school band trip in the 1990s, I haven’t spent any time in the Pacific Northwest. I loved it. (Of course, my rosy view may be due to the fact that we had perfect weather — not a single day of rain). Remember the contest I won . 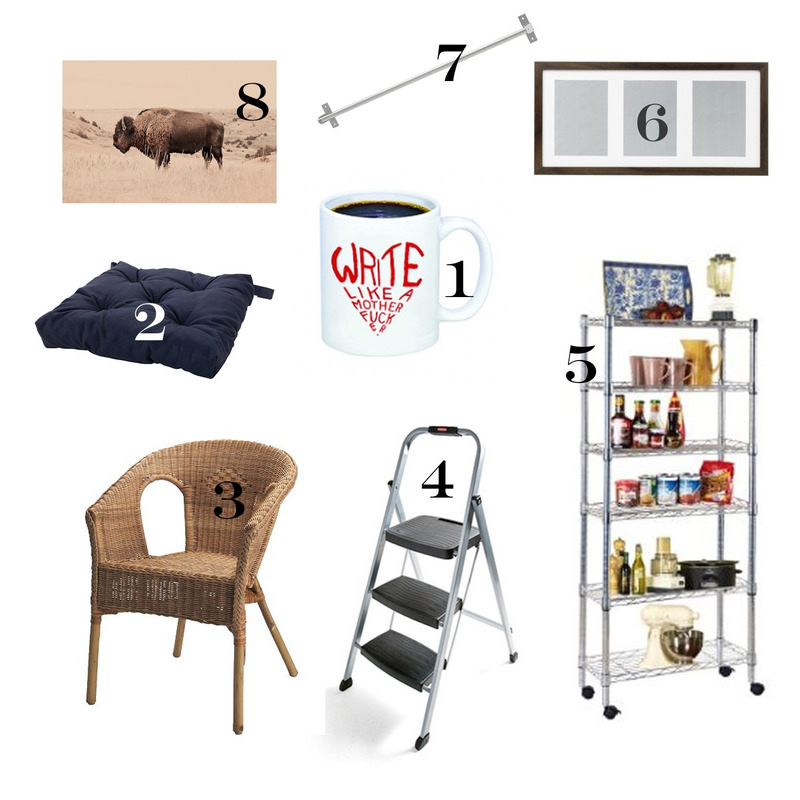 . . the one where I got some help redoing my bedroom. Well here’s the big reveal. Ta-da!!! See that paint color? That’s Glidden’s Dolphin Grey. I thought it was going to be gray. Nope. It’s totally lavender. Last month I won a contest. 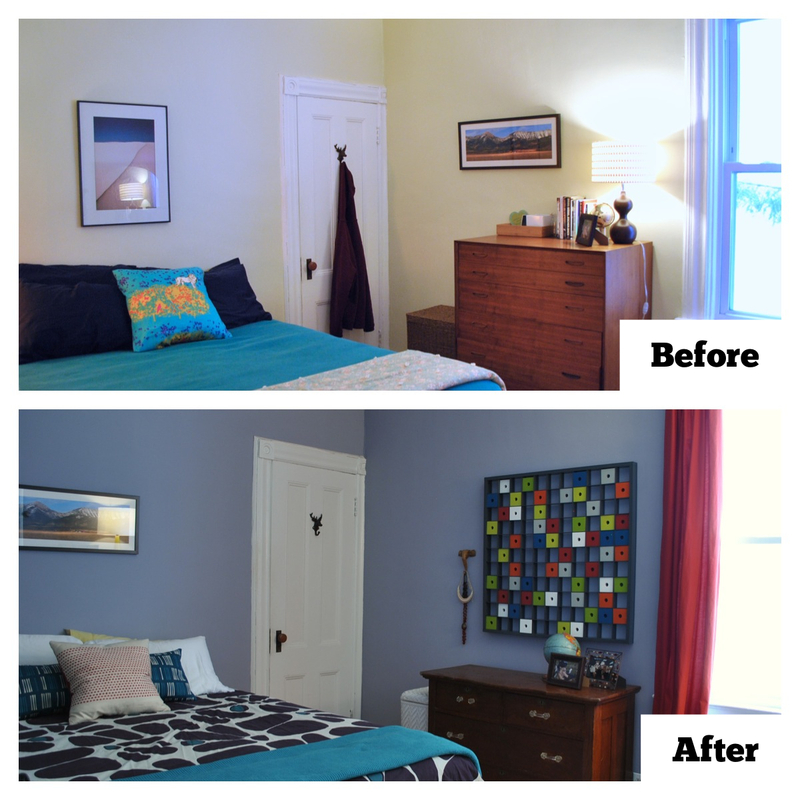 Apartment Therapy teamed up with Glidden (the paint company) and Nicole Balch of Making it Lovely to help me redo my bedroom. You’ll get to see the new room tomorrow, but today I wanted to share a few things that I bought with the MOOLAH THEY GAVE ME! That’s right. I not only got free paint and design advice, I also got a $500 Visa gift card. Score!